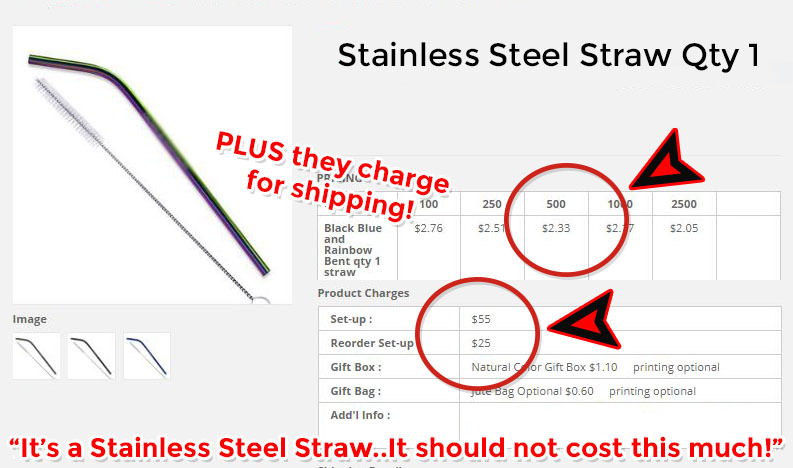 Are you paying $2.50 or more for your stainless steel straws? 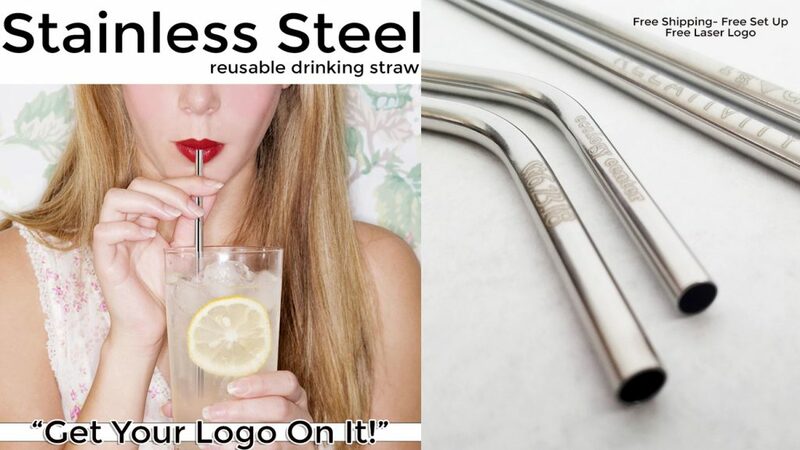 Some suppliers think they can fleece you with high prices on stainless steel straws just because they are HOT right now in both the retail and promo world. 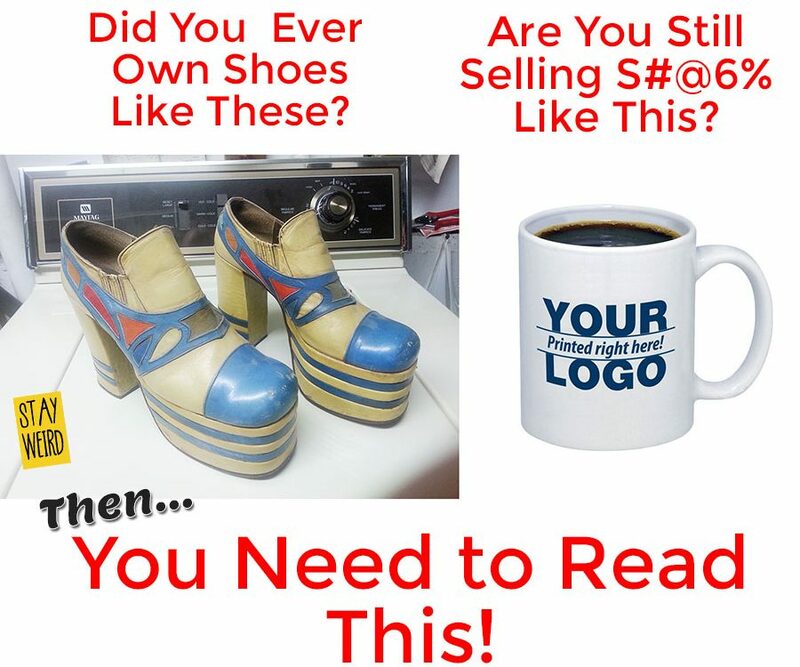 We have seen suppliers charging $2.50 or more PLUS also charging set ups and freight… even set ups on repeat orders! 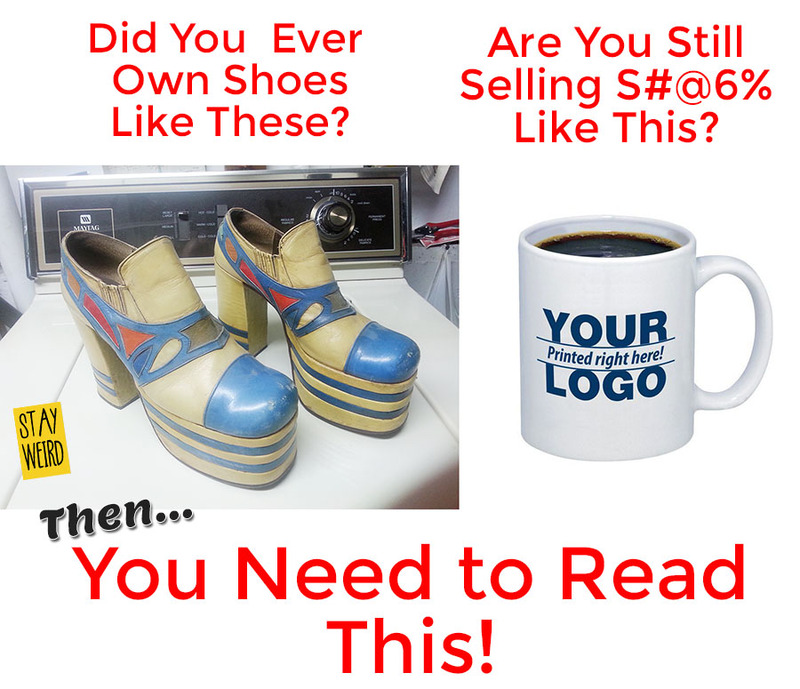 Because we have such a strong track record of breaking new products into the promotional products marketplace, Chinese factories know we deliver sales and cut us killer deals. Promo Motive Prides Itself on offering Distributors the Best Price on Stainless Steel Drinking Straws! This is how it works! We deal directly with the factory, not some wayward middle man or some trader located in Hong Kong or L.A. We go right to the source and cut a deal with the factory. Some Suppliers think you are Made of Money! 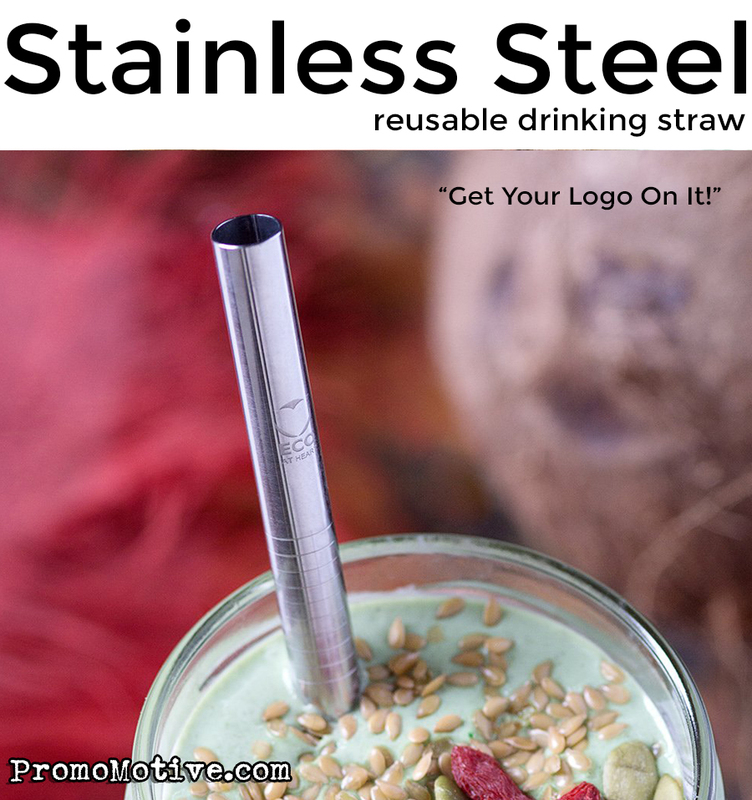 …Don’t pay too much for stainless steel drinking straws… they are, after all, a STAINLESS STEEL TUBE! Promo Motive does not charge for shipping, no set ups and definitely no set ups on REPEAT orders! FREE Shipping, FREE Set Up, FREE Virtuals and FREE Samples. We make it Easy! 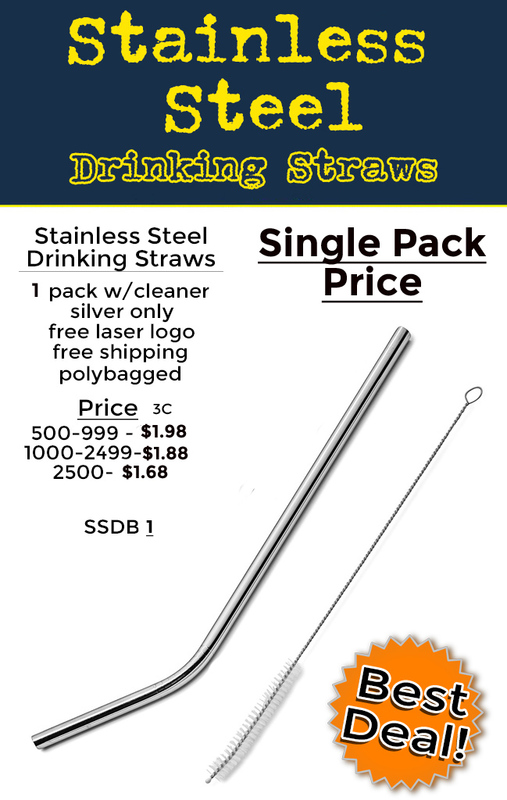 For other package options for stainless steel drinking straws visit the product page at this link or call us at 1-888-908-1481 or email John@promocrunch.com.